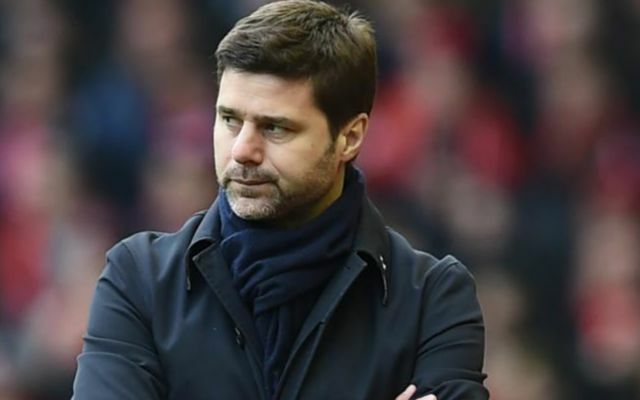 Tottenham manager Mauricio Pochettino has revealed his disappointment after the first half at Old Trafford on Monday and insists his team must improve. Spurs have won all three of their games at the start of the 2018-19 Premier League season, most recently dismantling Jose Mourinho’s United 3-0 at the Theatre Of Dreams. The Lily Whites produced a stunning second-half display to sink the Red Devils, with Harry Kane heading home the opener before Luca Moura scored two impressive goals. Prior to the new season kicking off, much had been made of Tottenham’s failure to sign any new players over the summer, but they have quickly silenced the doubters to emerge as potential challengers for Manchester City’s title. They will of course have to continue to prove their credentials as they remain an outside bet, but for those who have watched them in action over the course of the first three games, they might just be ready to start putting their money on them. It’s always wise to know your markets when gambling though, and so for those who enjoy a flutter, reading up on this rizk casino review might just help you win big like Pochettino’s men could this season. However, according to The Daily Mail, Pochettino has surprisingly stated that he was unhappy with his team’s performance in the first half at Old Trafford and believes that they must improve to have any hope of winning trophies this coming year. He told reporters at today’s news conference: “‘I was so disappointed. ‘In the first half, I wasn’t happy and I translated that to the players. We need to fight against the perception. “We need to talk about the reality, and the reality was that in the first half we can concede one, two or three goals. ‘If we want to fight for big things we need to improve. The Argentine bosses comments should serve as a timely reminder to supporters that the season is still very much in its infancy and with Watford up next on Sunday, who have also won all of their matches so far, Spurs cannot afford to get complacent. The win against United was a huge statement of intent but now they need to build on that result by making sure they continue to pick up wins. Manchester City, Liverpool and Chelsea have all made strong starts too and Tottenham must make sure they keep pace with their rivals to stay in the mix at the top as the season develops.